This Nov. 29, 2015, file photo shows a game ball on a pylon prior to the NFL game between the San Francisco 49ers and the Arizona Cardinals at Levi's Stadium in Santa Clara, California. The National Football League Players Association filed a non-injury grievance against the NFL over the league's new anthem policy, the union said Tuesday. The new policy, which was unanimously approved by team owners in May, requires players to stand if they are on the field when the anthem is performed but gives them the option to remain in the locker room if they prefer. The new policy was enacted after several players, including then-San Francisco 49ers Colin Kaepernick and Eric Reid, began kneeling to highlight police violence against minorities. The players union claims the policy was created without their consultation and is inconsistent with the league's collective bargaining agreement and infringes on their rights. The NFLPA said it proposed that the NFL begin confidential discussions with union leadership to find a solution and that the league has agreed to the discussions. NBC is reaching out to the NFL for comment. Kaepernick and Reid chose kneeling as their form of protest after meeting with Nate Boyer, a retired Green Beret and former NFL player. But some, like President Donald Trump, criticized the gesture as anti-patriotic and disrespectful. 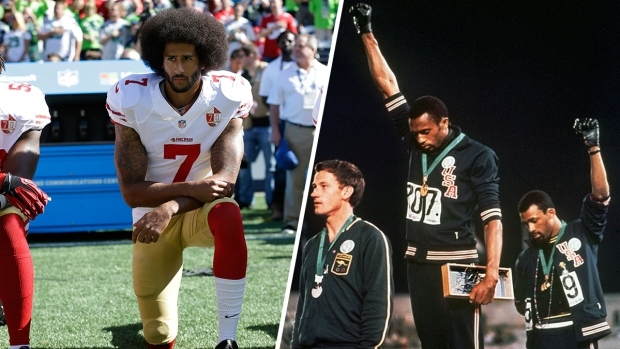 Americans were split on the protests, according to an HBO Real Sports/Marist poll conducted in October. President Donald Trump discussed free agent NFL quarterback Colin Kaepernick at a rally in Louisville, Kentucky, on March 20. "There was an article today, it was reported, that NFL owners don't want to pick him up because they don't want to get a nasty tweet from Donald Trump," he said. "Do you believe that?" 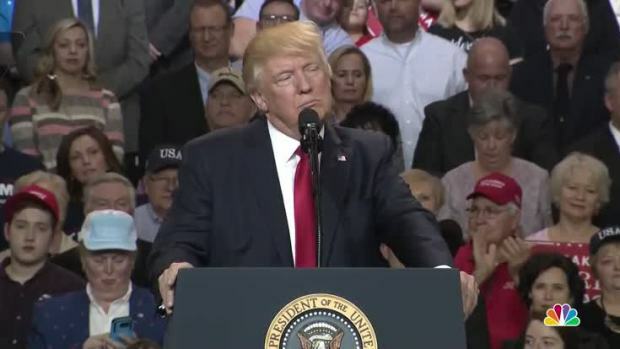 Trump added that he would report that news to the "people of Kentucky because they like it when people actually stand for the American flag, right." In December, the NFL agreed to commit $90 million over seven seasons to social social justice causes in response to the anthem protests. However, with litigation pending against the league for alleged collusion against Kaepernick and other players who protested and uncertainty about the future of player protests, the owners voted in May to change the league's anthem policy. 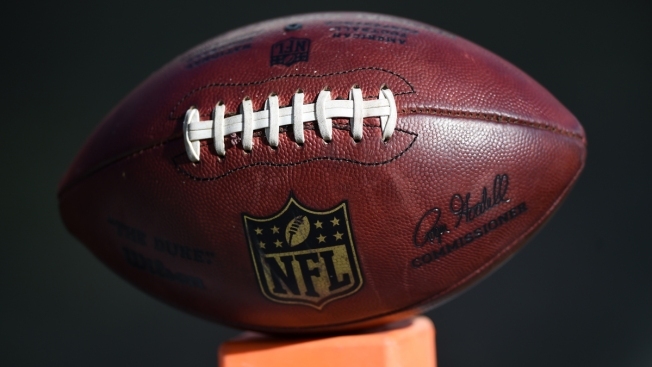 Under the new policy, teams whose players do not "stand and show respect for the flag and the anthem" will be fined and the league commissioner will "impose appropriate discipline" on those who do not comply.